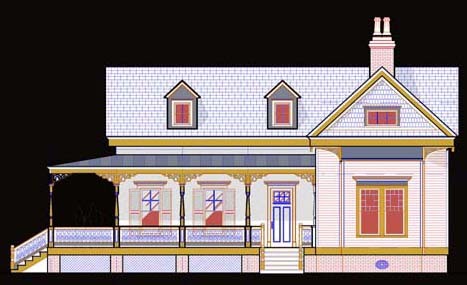 East Village, a project of WHMS, LLC, is a "Traditional New Town" development. 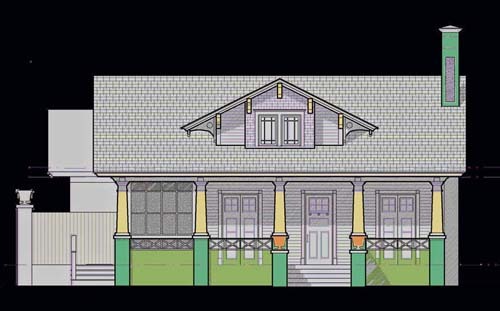 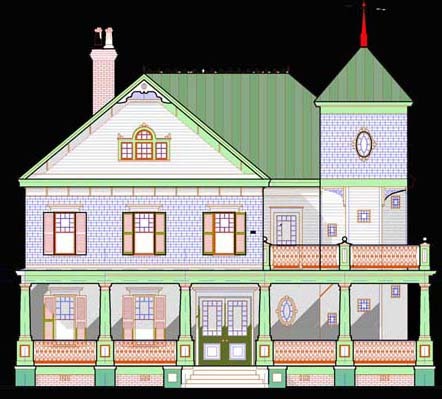 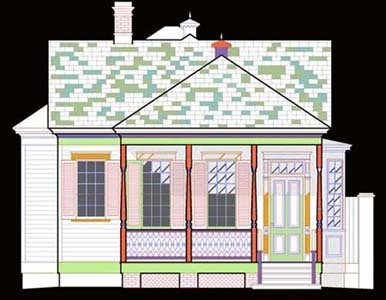 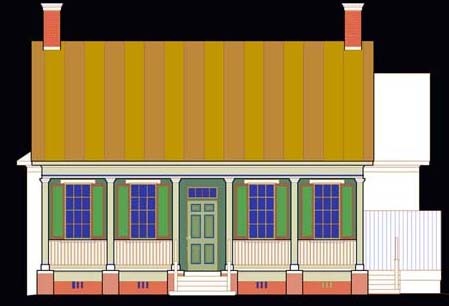 House types recall "Old Vicksburg" images that capture the vernacular "essence" or "sense of place" unique to the river city, Vicksburg. 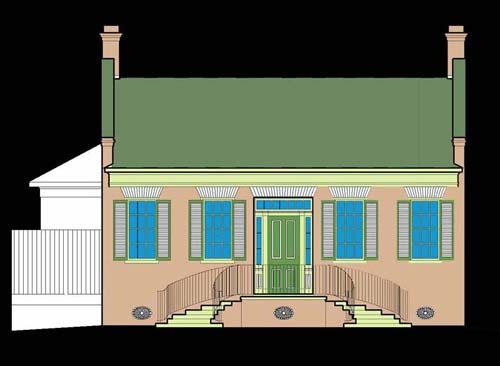 Narrow lots, rear garage access, and houses built close to street display the quality of traditional neighborhoods common in older communities. 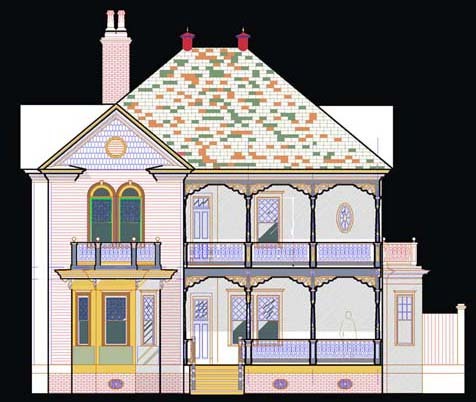 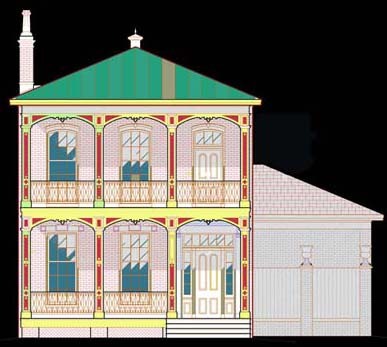 Doug Lum Architecture, together with Pharr Design Group have worked to adapt these historical images to modern planning.